MP3 download service plus subscription streaming and customized radio. 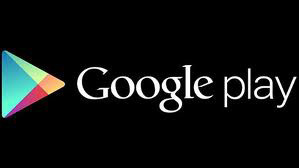 With Google Play, you’ll enjoy a large selection of MP3s, movies, books, games, and more, as well as free streaming of featured tracks. Items are available for download to a Mac, PC, or Android device. You can automatically store your Google Play purchases in the cloud and use Google's scan-and-match feature to add songs from your personal collection to the cloud for no additional cost. Access cloud-stored content across your compatible devices. Subscribe to Google Play Music for ad-free, unlimited, on-demand streaming of songs and albums along with customized streaming radio.